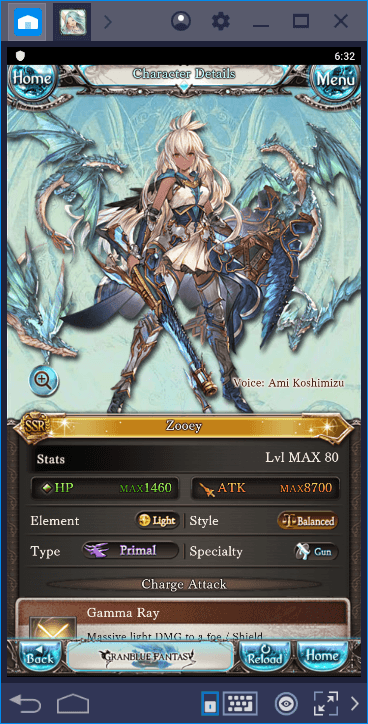 Well, we didn’t exactly count but we are sure that Granblue Fantasy is not exaggerating its player count: This is one of the most popular Japanese gacha games around and it has a quite big following in Western countries too. The game offers amazingly big content that will keep you busy for months and contains the best parts of classic gacha mechanics. 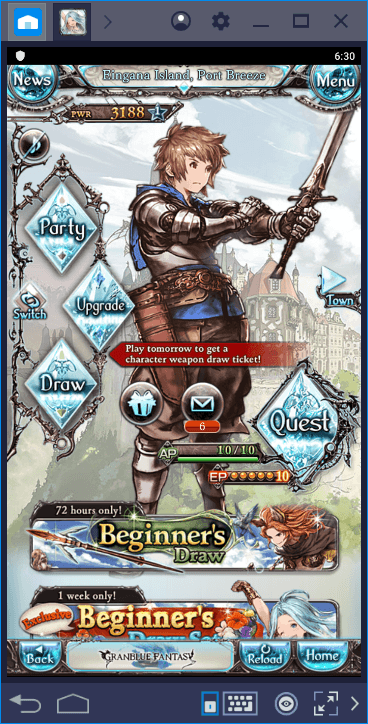 It is time to add Granblue Fantasy to our game collection: Let’s start playing and see what the game offers. This is a gacha game that takes place in a high fantasy world: This means that you have dozens of characters to collect. You start the game as a lone knight and fight against the ancient evil that plagues the world. You will start by clearing enemies from small towns and as you progress in the story, the battles will become more challenging. In this journey, many other characters will join your party and each one will represent a different class. 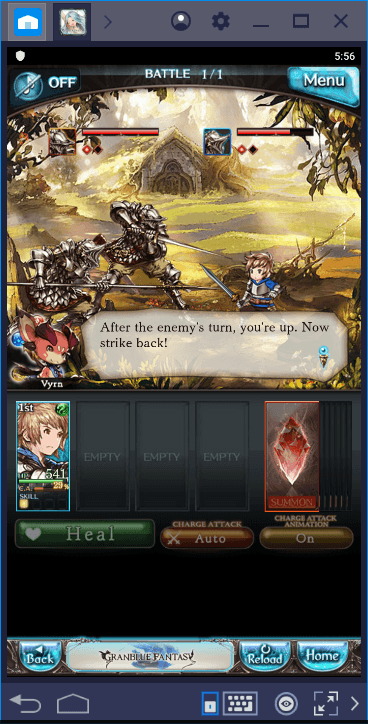 Granblue Fantasy uses a vertical interface and the graphics quality is not impressive at all, but it has a captivating story and its battle system resembles early Final Fantasy titles. This is the summoning screen which you will use to find new weapons and characters. Summoning costs crystals but you also get to make free summons each day. There are other ways to make free summons too, which we will mention in our Tips and Tricks guide. 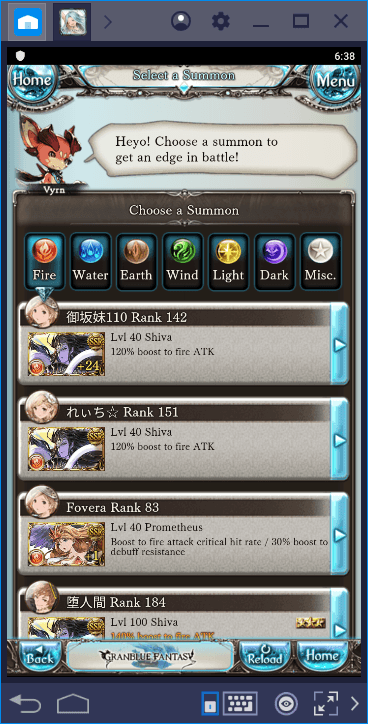 Also, you can make infinite summons thanks to our multi-instance feature. An example of a character you can summon. Granblue Fantasy has three rarity levels; R, SR, and SSR. “SSR” represents the rarest and strongest characters. 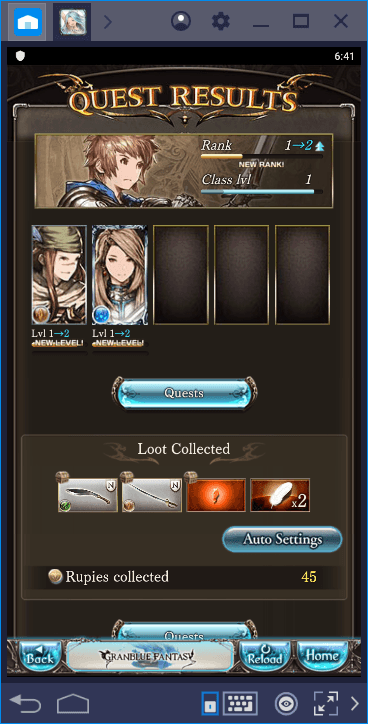 The drop rates of a summon are 82% (R), 15% (SR), and 3% (SSR). The game is played on two screens: The first one is the town screen which is just a static 2D image that allows you to move between chapters. And the second one is the battle screen, where the fights take place. As can be guessed, the majority of your play time will be spent on fighting. The game has a classic turn-based battle system. Your party can host up to 4 members and they all attack in turns. Each character can use a different skill set: Some can heal other members and some can deal heavy damage on enemies. The battle screen is 2D too and if you are used to modern gacha games, it may seem a little “antique” at first glance. Take a look at the red card that says “summon”. This represents another character you can summon onto the battlefield which will make a big attack – you can use this feature after five turns. Another example of the battle screen. Noticed the elemental signs at the bottom right? 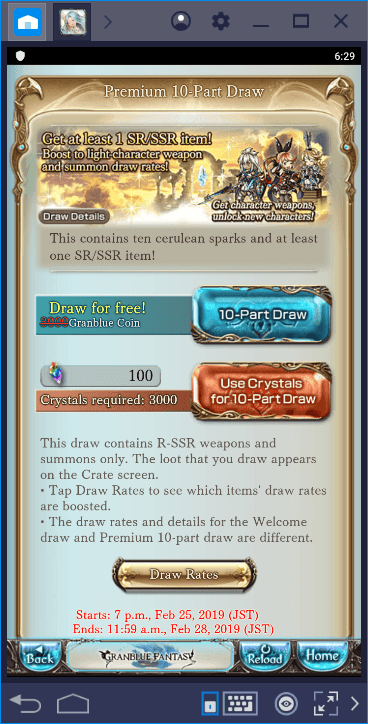 Like almost all other gacha games, Granblue uses the “elements” system too. This means every character in the game is tied to an element. Speaking of elements, they are six in total: Water, Earth, Wind, Fire, Dark, and Light. Each one is stronger against another, for example, heroes that belong to Fire element are more effective against Water-based enemies. This system has almost no effect at the beginning, but as you progress through the game, the enemies become tougher and you need to select the characters that can counter other based on their elements. You can “borrow” the characters of other players while going on a quest. These borrowed heroes are more powerful than yours at the beginning, so the fights will be quite easy. You can also fill out the missing elements in your group by using this system wisely. Successfully completed quests will award you XP points and lots of equipment. You can use these to level up and empower your characters. This is the primary goal, after all: Collect the best characters in the game and strengthen them to create the most powerful party of heroes in this fantasy world. 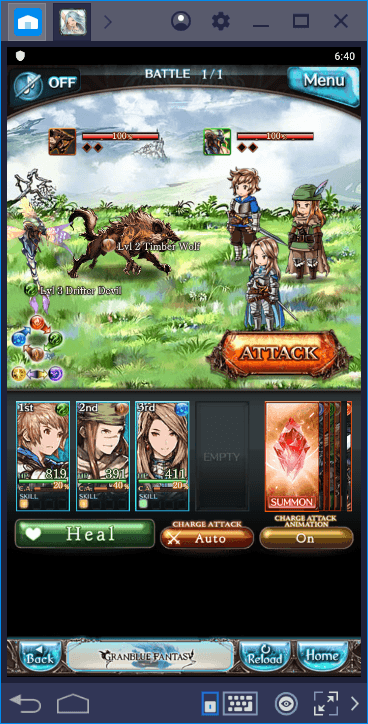 Many “modern” players will find the graphics quality of Granblue Fantasy not satisfying enough, but if you can look past the visuals, this game offers solid gameplay, big content, and lots of systems that can be used to empower your characters. It is also one of the rare Japanese gacha games that offer an English interface without a global version. Granblue Fantasy is the work of Hideo Manaba, who was the art director of many Final Fantasy games and it is a game definitely worth playing. Read our Tips and Tricks guide to ease your journey in this world and join us on BlueStacks: Let’s play together!